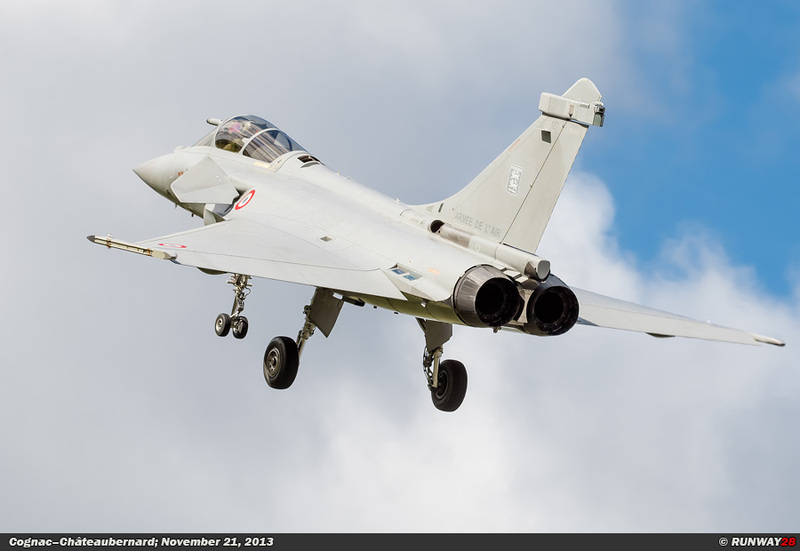 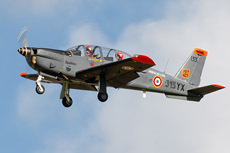 At the French airbase Cognac-Châteaubernard the training unit EPAA 00 315 is stationed. 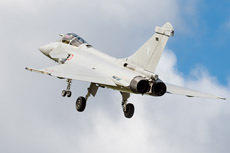 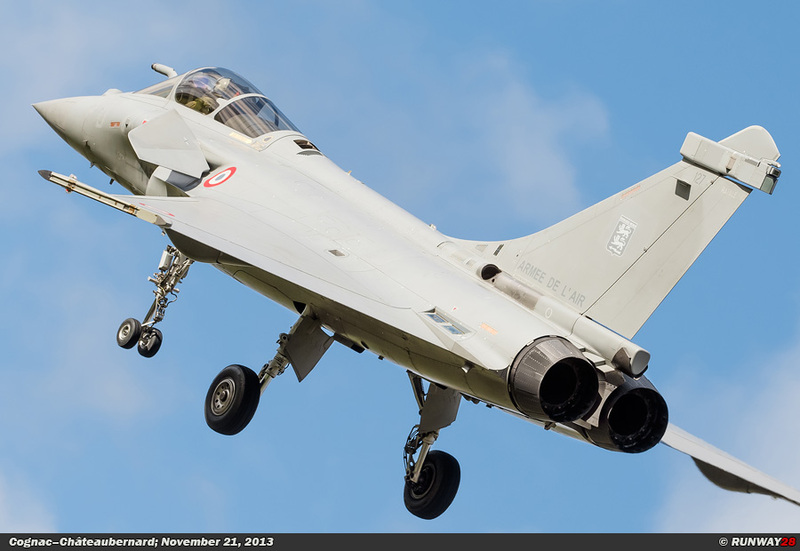 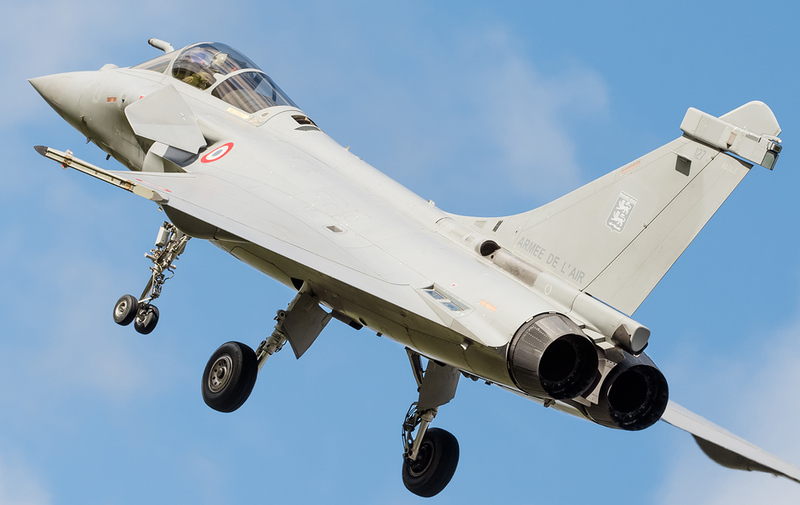 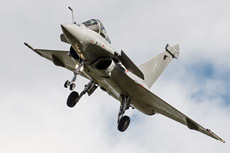 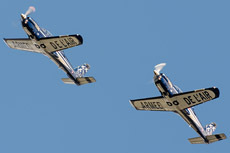 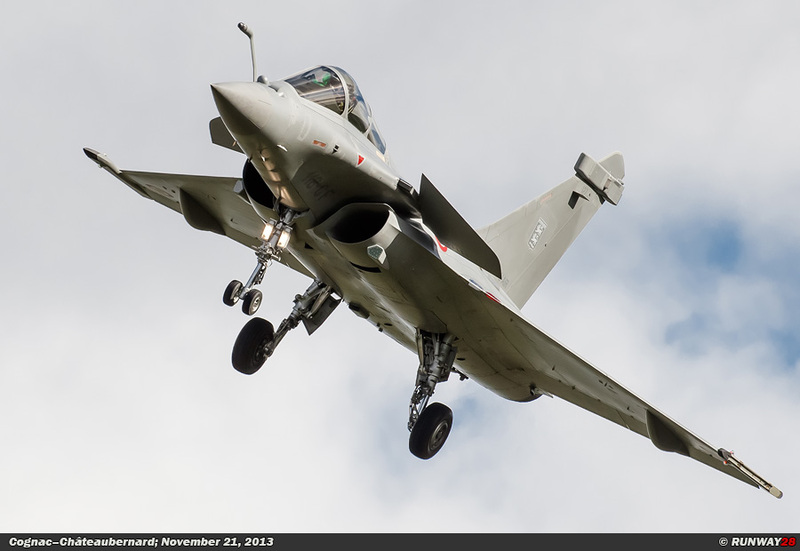 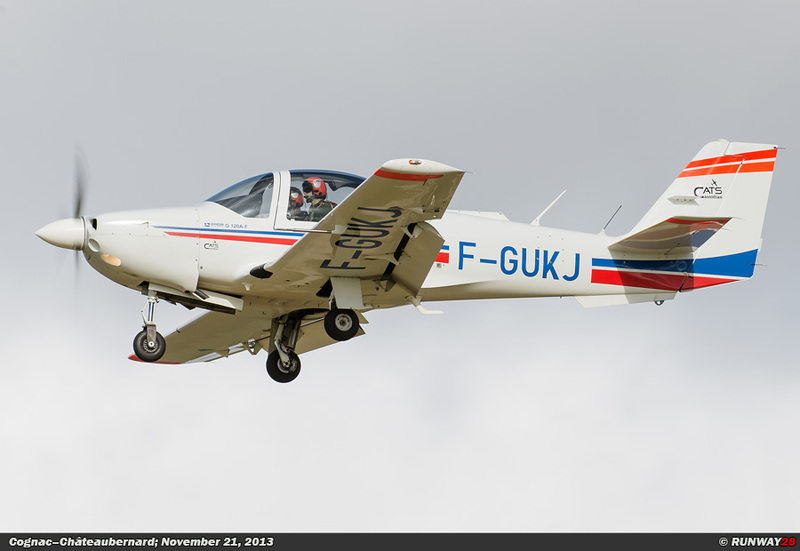 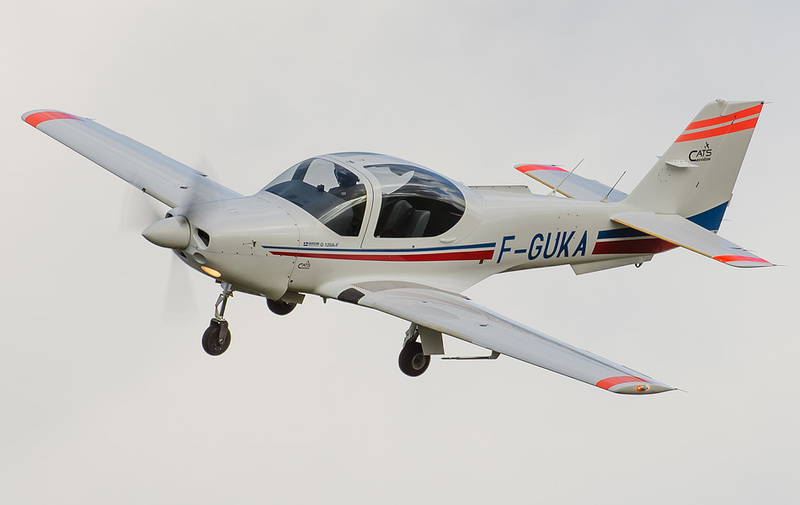 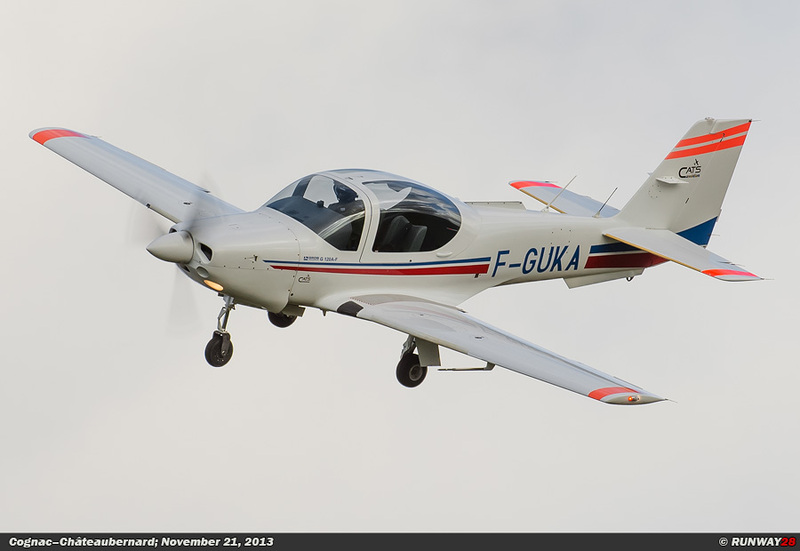 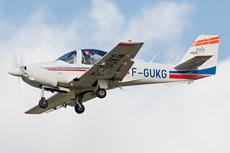 The abbreviation EPAA stands for Ecole de Pilotage de Navigation et de l'Armée de l'Air; translated this means flying school for elementary education and navigation of the French Air Force. 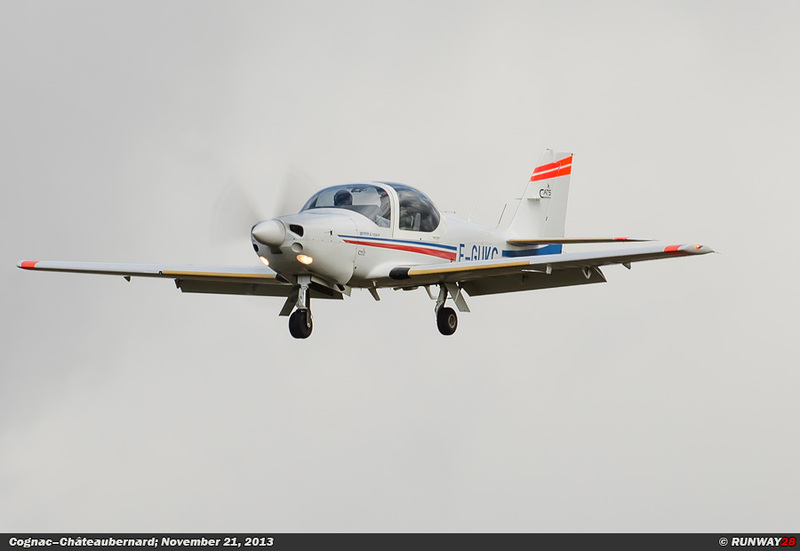 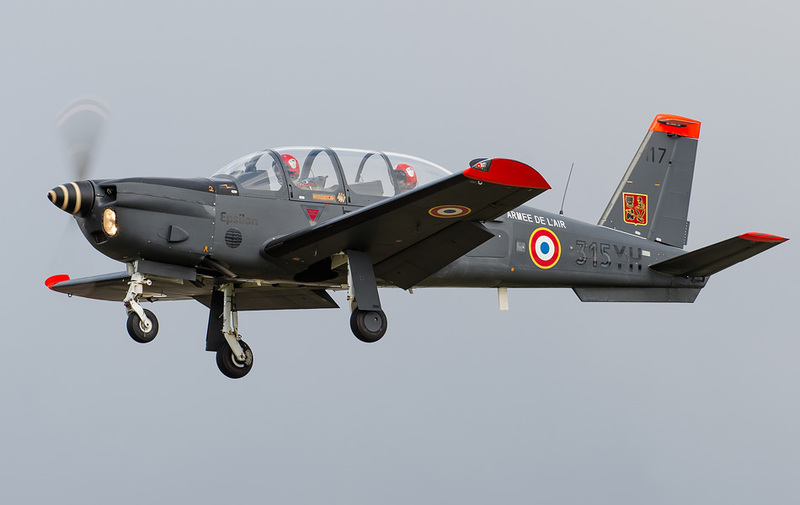 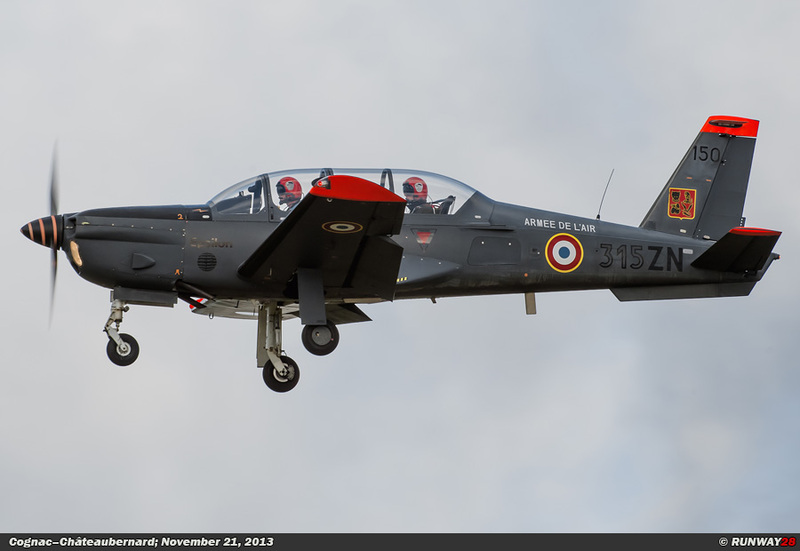 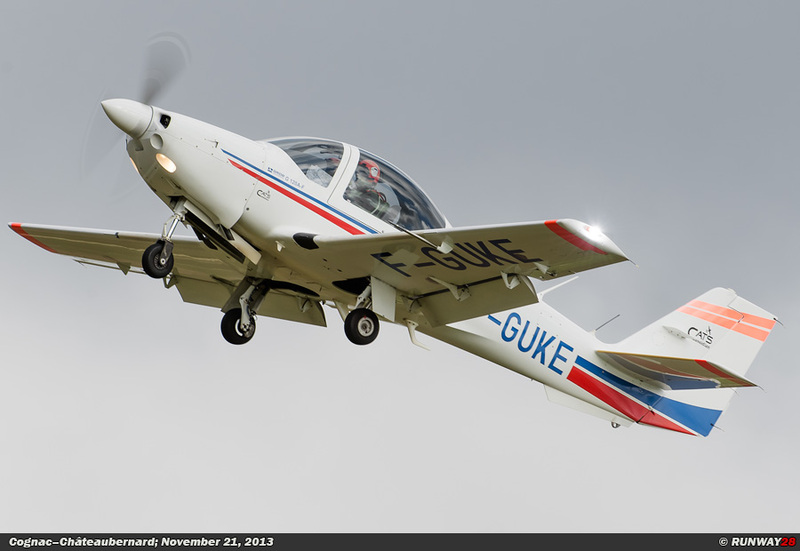 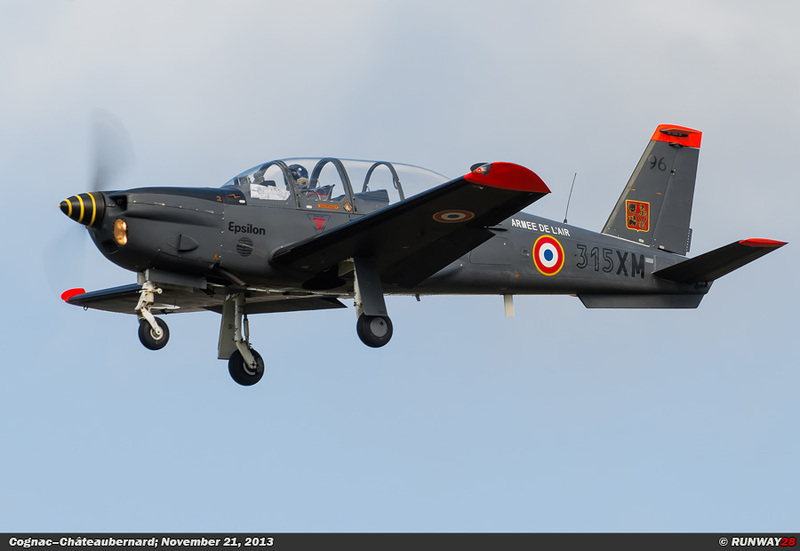 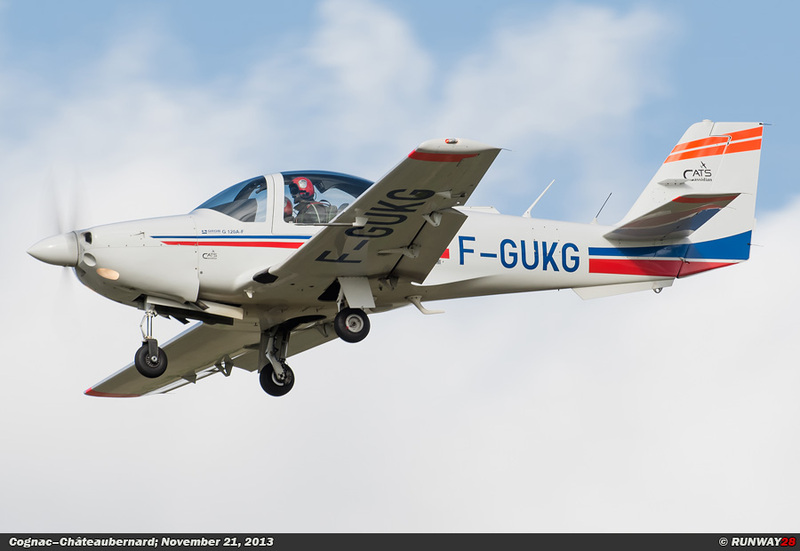 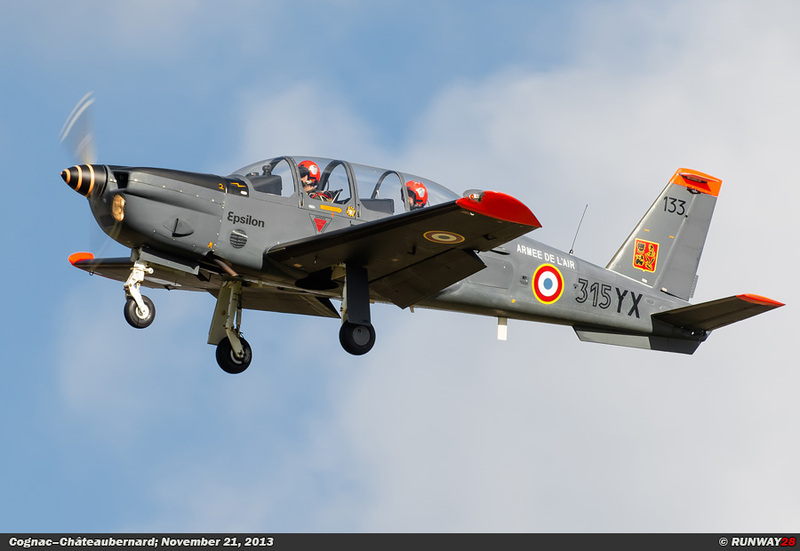 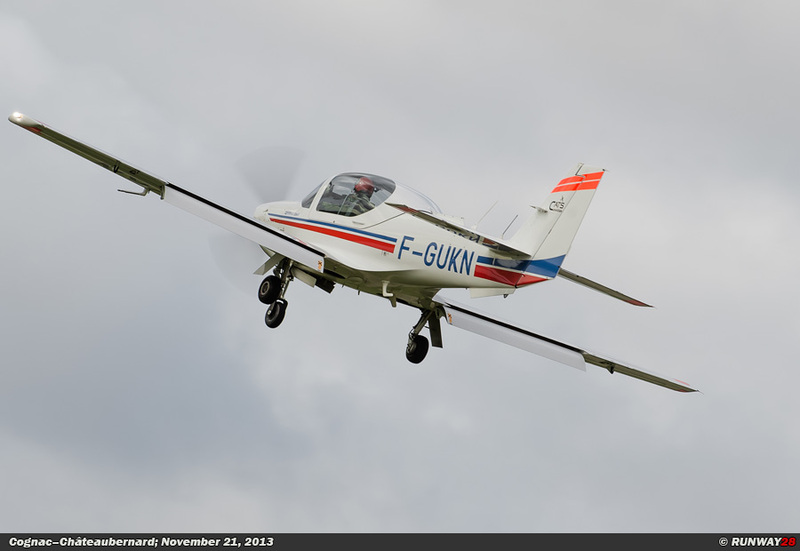 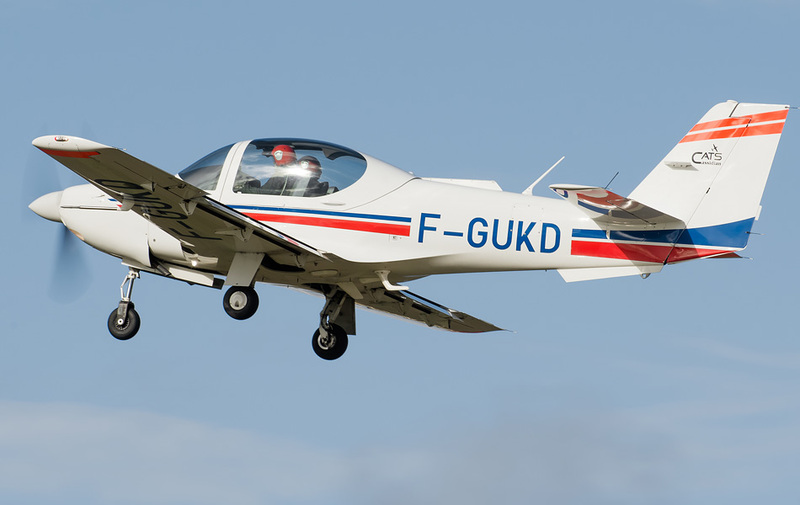 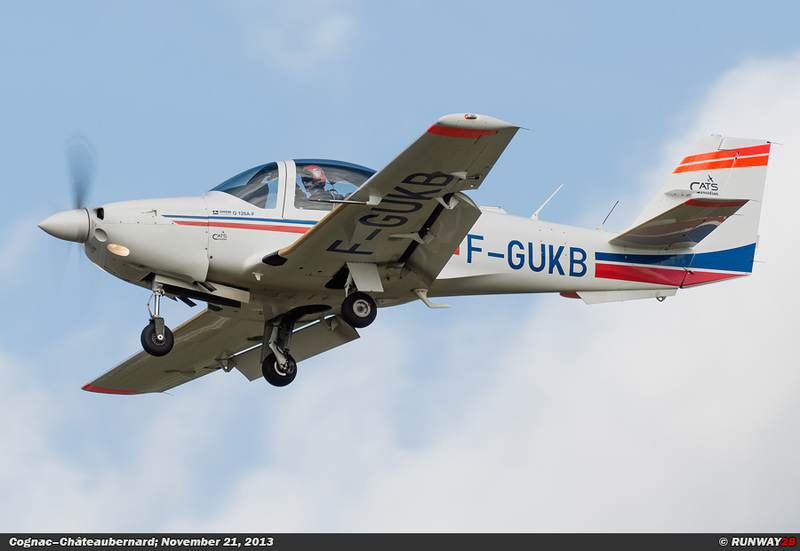 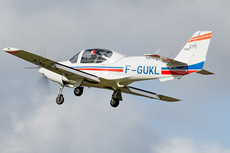 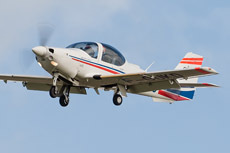 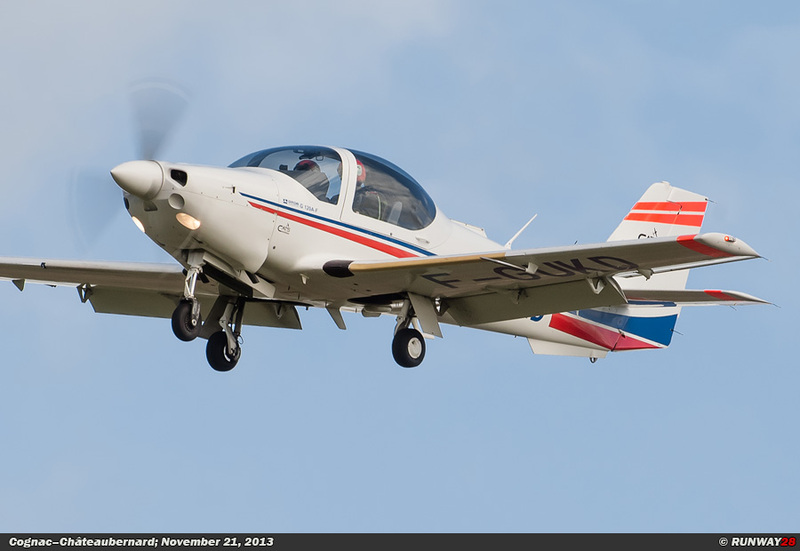 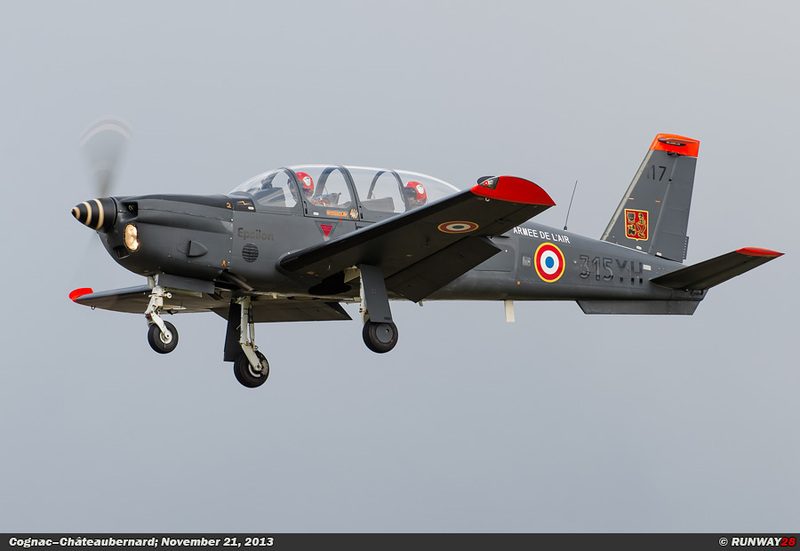 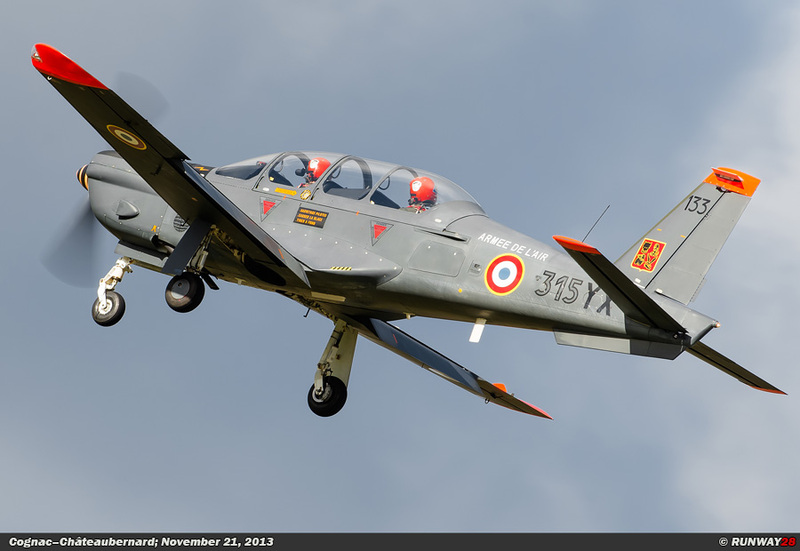 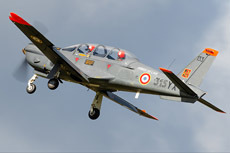 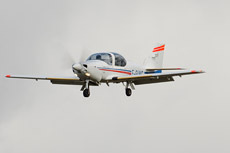 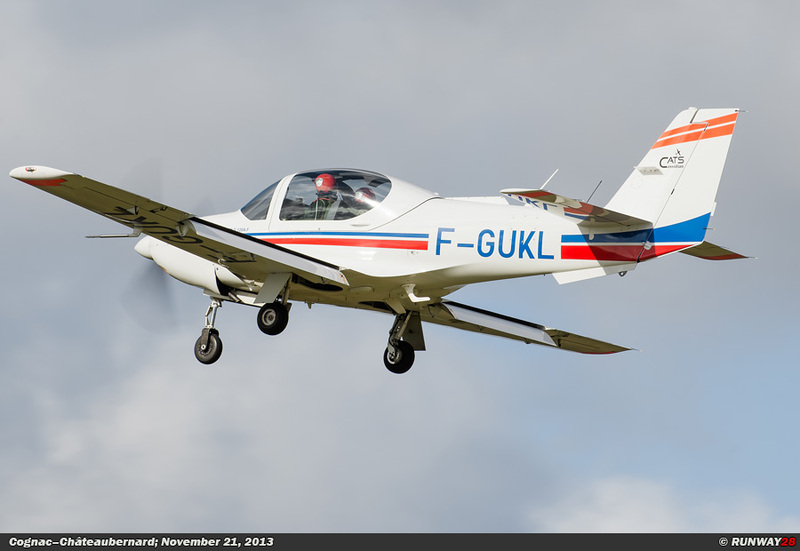 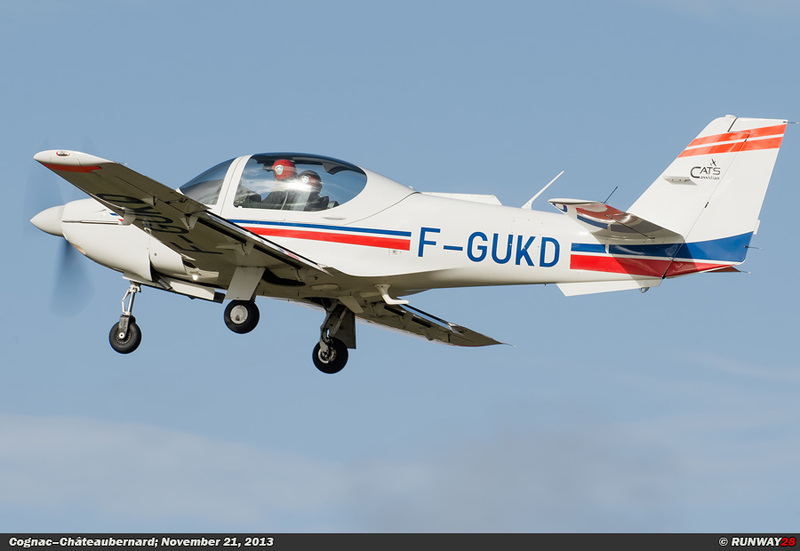 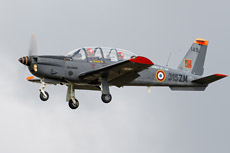 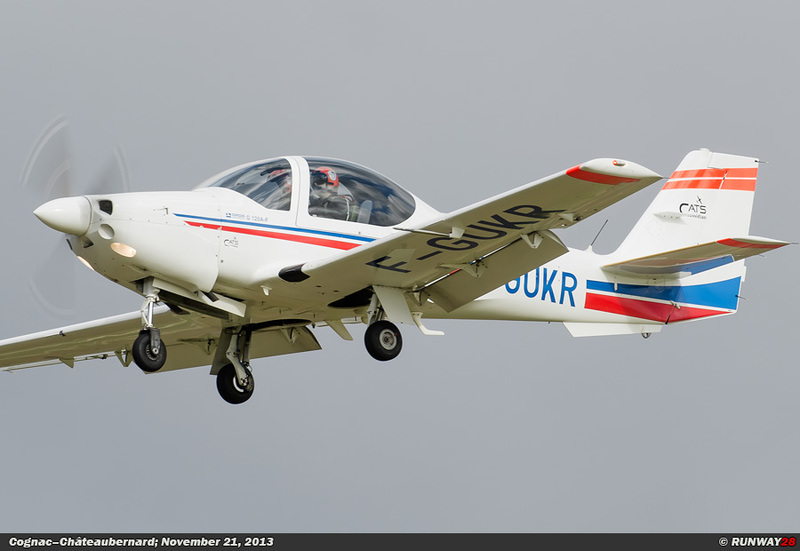 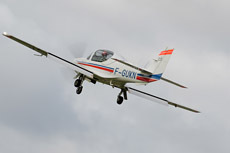 The unit is equipped with the German Grob120 for basic training and the French Aerospatiale TB30 Epsilon for navigation and advanced training. 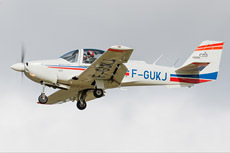 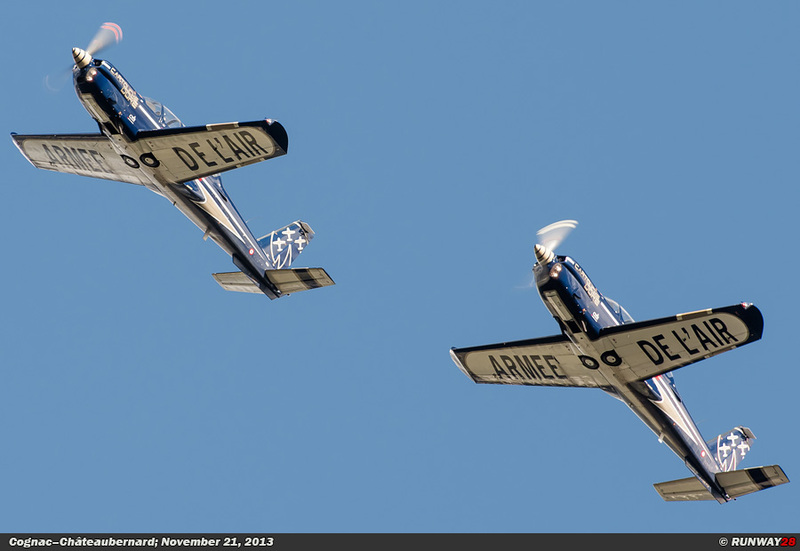 This unit is the first pilot program in which the young pilots will start their career. 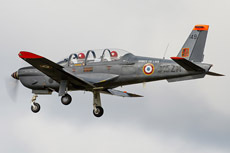 After the basic training they go to Tours for their jet training on the Alpha-Jet. 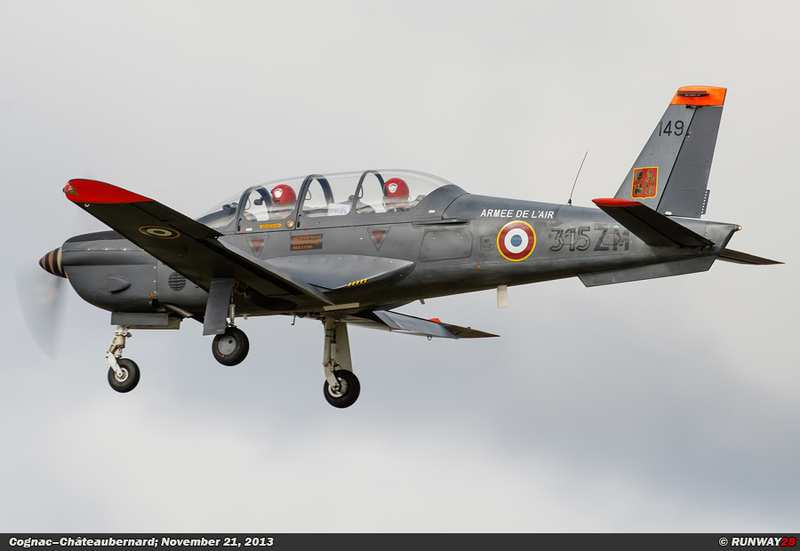 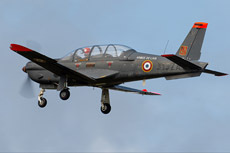 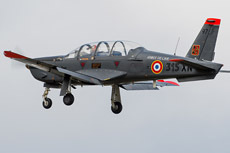 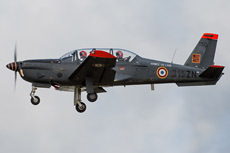 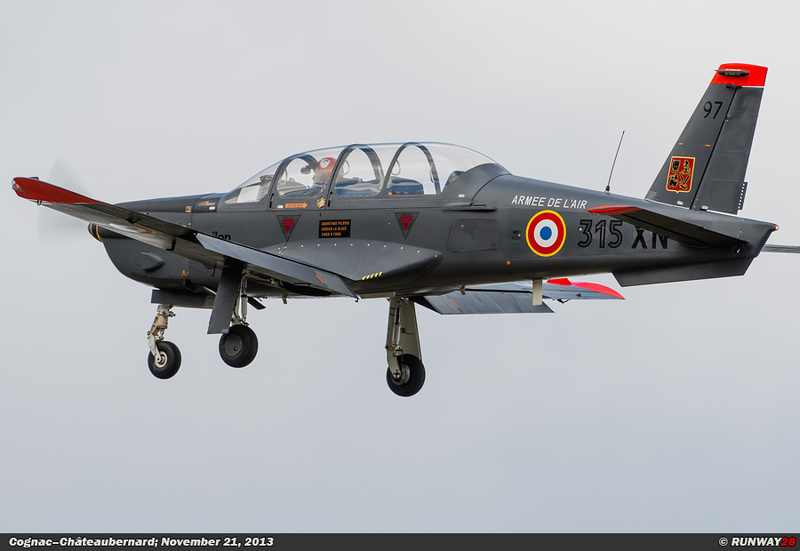 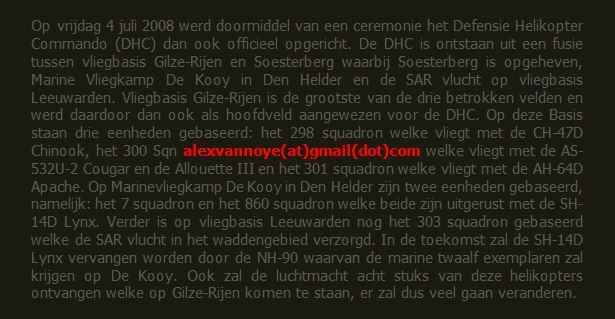 Finally, they will also learn tactical flying and handling several weapon systems with the Alpha-Jet in Cazaux.